Rumours are surfacing once again suggesting that a Qatari consortium is in discussions to buy Manchester United. The current owners of the English Premiere League club, the American Glazer family, are thought to want some £1.5 billion. 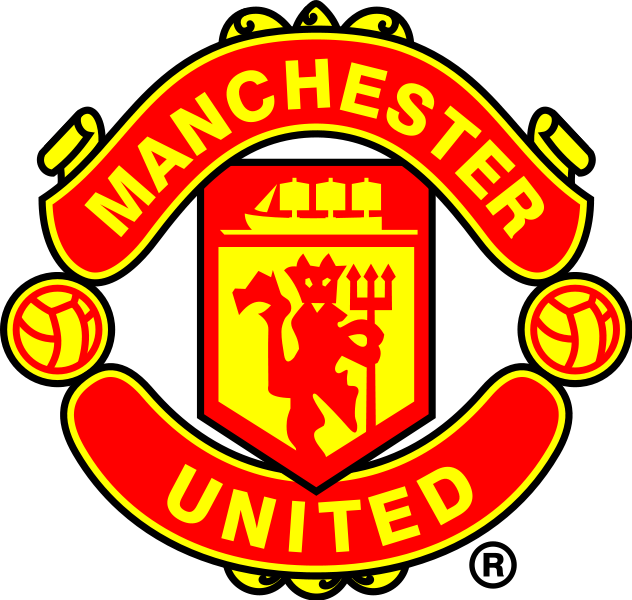 Though the price is high, Manchester United have been Britain’s most successful football club for over a decade now and are consistently ranked among the very top earners in the sport. Notions of Qatari backing make sense. Not only is Qatar one of the richest countries on earth but they have a penchant for high-priced often British blue chip companies. Manchester United would fit well into their burgeoning portfolio. Also with Qatar hosting the World Cup in 2022, Qatar seems intent on increasing its profile in the world’s most popular sport. The Asia Cup is currently underway in Doha, the Qatar Foundation recently signed a sponsorship deal with Barcelona football club and Abdullah bin Nasser Al Thani has recently bought Malaga, a side in Spain’s top division. All we keep hearing is there will be a bid soon,heard that a year ago….. I love manchester united so much and i will always wish them goodluck.i am wishing them goodluck in tomorrow match.i pray 4 them to win tomorrow over totham.